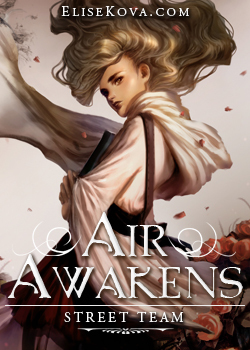 Back in 2015, I listened to soundtracks from one of my favorite video game franchises while reading Elise Kova’s Fire Falling (Book 2 in her Air Awakens Series) & put together my very first playlist! Since then, I’ve loved putting together playlists & sharing them for books I read! My playlists mostly feature instrumental/video game tracks that I feel match characters,tone, or the overall story of a particular novel!